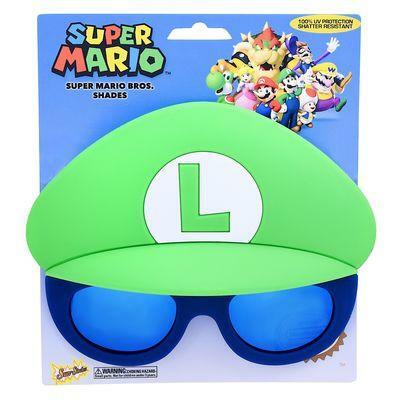 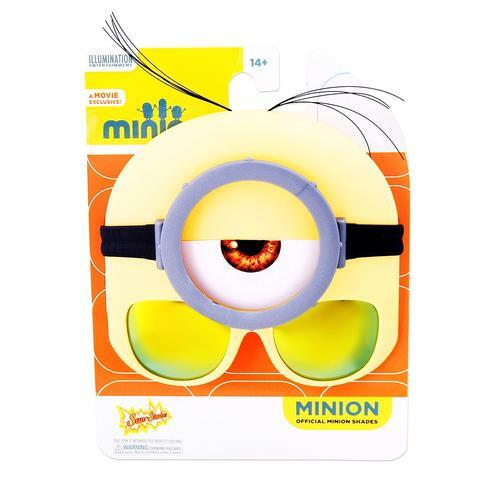 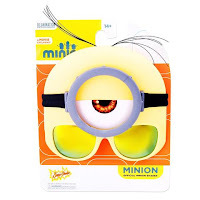 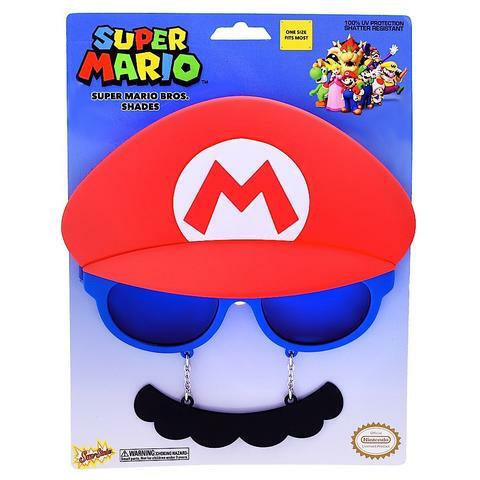 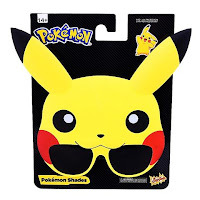 If your looking for a pair of cool sun glasses check out Sun Stashes these things are awesome my kids absolutely loved these they come in all kinds of different varieties like superhero,cartoon characters,car and trucks and many many more they are very cheap and affordable they vary anywhere from 7.99 to 12.99 they make a prefect gift for this holiday season. 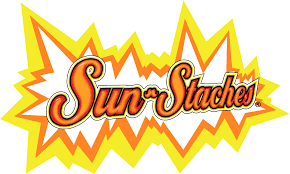 sun staches also make a great gift for jokes and pranks or even for holidays like Halloween as you could use these to go with your kids favorite Halloween costume. My boys received the Mario and Luigi brothers which I thought was adorable. 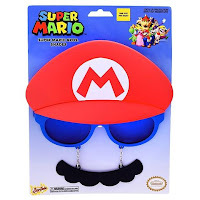 They also received the Pokemon and Minions cartoon characters these where also pretty cool but there favorite of course was the Mario and Luigi brothers they came up with playing like they were on the mission to save the princess from Bowser my oldest Landon came up with I needed the one that made me look like Bowser,so yeah we had a lot of fun with these Sun Staches these glasses make a great gift really for any occasion.